Can’t Wait? 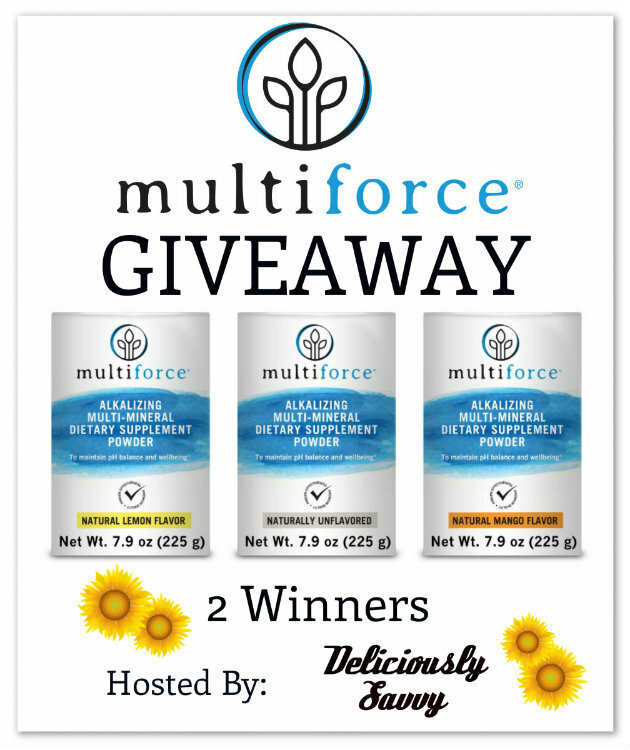 Receive 10% Off Your Order Plus FREE Shipping With Code Multiforce15. Next post: Snapology.com brings you Franchise Opportunities and Sebastian Gator Brick Set Giveaway?